What is the Difference Between Holiday Lodges and Static Caravans? 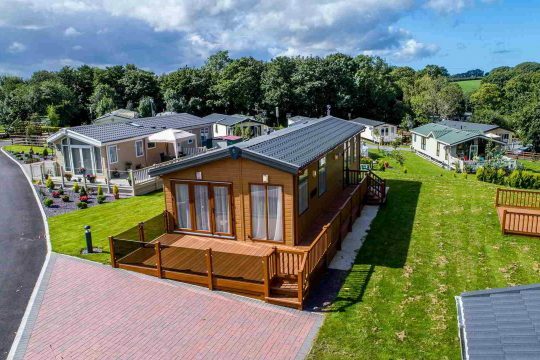 With so many holiday homes for sale in North Wales, sometimes potential buyers are confused as to the difference between Holiday Lodges and Static Caravans. The main difference relates to the amount of time you can use the holiday home. Most holiday lodges can be used for 12 months of the year whereas static caravans are normally limited to 11 months or less. Is the construction of holiday lodges better than static caravans? Certainly, if you are buying an older model static caravan, the construction of a holiday lodge will be of a much higher specification. However, brand new static caravans are infinitely superior to their ancient counterparts. There isn’t a great deal of difference in terms of the strength of construction but size, fixtures and fittings in holiday lodges are likely to be bigger and better. You can also expect the plot on which a holiday lodge is situated to be larger. 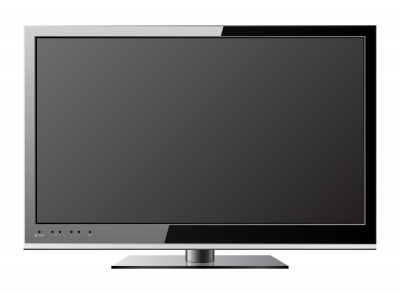 Holiday lodges usually have a licence for 12-month use. This does not mean that you can live in the holiday home all year round. It means that you can have access to the lodge for 12 months of the year. The advantage is that you can take your holidays or short breaks anytime you want to without restriction. When you consider purchasing a holiday lodge for use all year round, make sure the holiday park you intend to site it on has a 12-month license. At Sirior Bach Caravan Park we have luxury holiday lodges for sale with licenses for use all through the year. Finance packages are available subject to status too; so it’s easy to start with a modest model and work your way up to luxury standard as your finances improve. Owning your own holiday home in Britain means that you won’t have to book expensive flights during peak periods when your children take their Easter, summer or winter breaks from school. Caravans today are more like luxury apartments or cabins with flat screen televisions, fully fitted and equipped kitchens, bathrooms always with showers but often with baths too. Indeed some of the bathrooms have Jacuzzi baths; bedrooms have fitted wardrobes in many models and lounges are stunning, sometimes with feature fireplaces. You can walk out of patio doors onto decking around the caravan and have your own neat little garden with more than enough space for a barbecue and a small garden shed. Modern caravans are nothing like those you might imagine from your grandparents’ era! If your budget allows you might want to consider one of the luxury residential lodges on offer. They are spacious, beautifully designed and without doubt a pleasure in which to spend holidays, long weekend breaks or even extended periods of time during retirement. 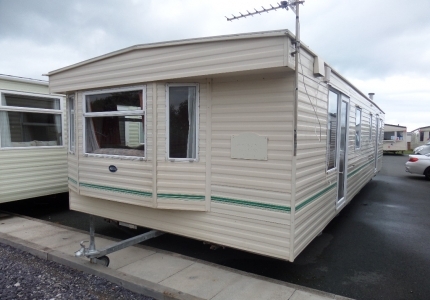 At Sirior Bach we offer both new and used static caravans and residential lodges for sale in North Wales. With many years of experience, we can advise you on all aspects of purchasing a holiday home from pitch fees and maintenance costs to insurance and finance packages. If you would like further information about investing in your holidays please contact us via our website or call in.